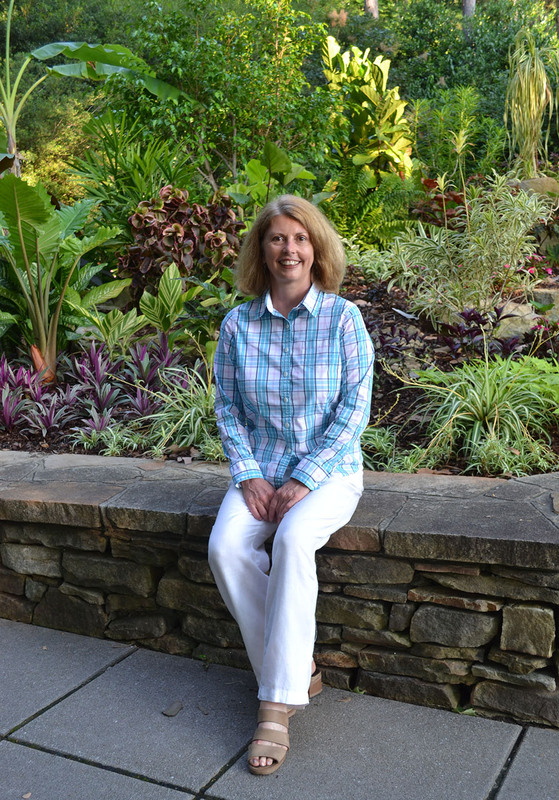 My professional mission is help others understand, grow and thrive in the 21st century economy through legal counsel, strategic communication, educational resources and independent media. business, art, science, social enterprise and stewardship. I believe 21st century entrepreneurship is the catalyst for a vibrant economy and can provide fuel for a revival of hope, civic engagement, and community. God designed each of us for a purpose. Every person is here for a reason. Sometimes we’re given with one mission that extends for many years. Sometimes, we’re called to a series of missions throughout the course of our lives. Some missions may involve serving one other person in a quiet way, some missions may require bold acts of public leadership, still other missions may be immensely important yet visible to few. We’re each given certain gifts and talents to fulfill these missions and to bring light to our respective corners of the world. In 2012 I embarked on a year long period of reflection, prayer and exploration to better understand where the next phase of my professional life might lead. I knew at that time that I was not going to continue in the same role I was in at the time for more than a few years. It was during that time that entrepreneurship and the conceptual understanding of what I call the 21st century economy really began to take shape for me. When I first began my career as a lawyer, I had entrepreneurial dreams for how I could combine my professional interests in both law and media, but the capital requirements were too high in those days. Today, entrepreneurship is not just more feasible, it’s more important than ever. 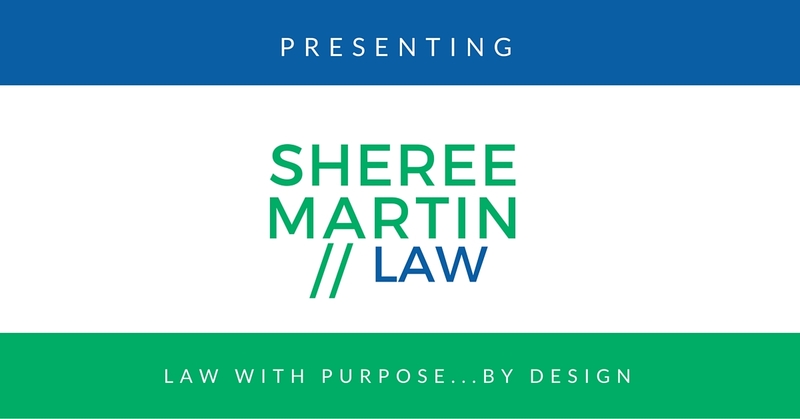 I’ll be sharing more about that in the second and third parts of the three-part blog series I’m publishing to introduce and launch Sheree Martin Law.